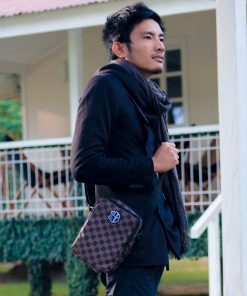 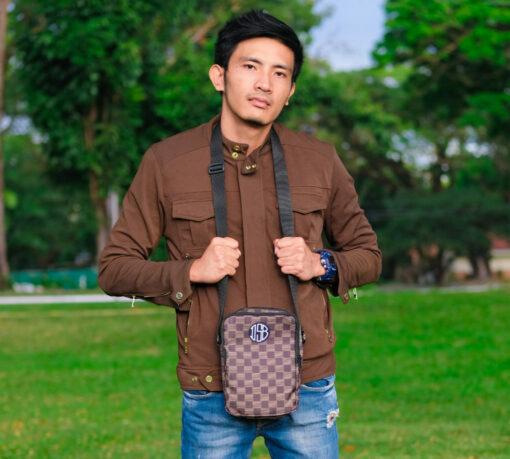 Also known as a messenger bag or shoulder bag, our customized sling bag comes with an adjustable shoulder strap, two zippered main pockets, and an additional pocket inside. 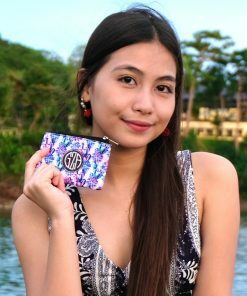 Perfect for carrying around your wallet, smartphone device, small tablet, and other small items. 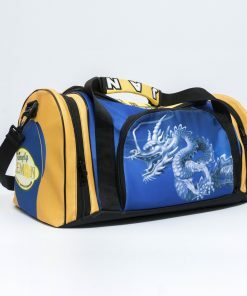 This item comes with an optional free printed monogram logo. 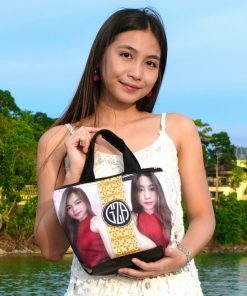 (A monogram logo are the 3 initials of your name created into a unique logo.) 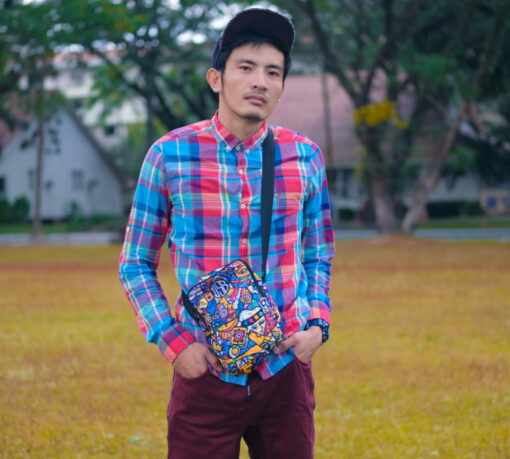 Choose a seamless pattern design for your sling bag, or make your own design using up to 9 of your favorite pictures. We can provide you with a collection of seamless patterns to choose for your sling bag design. 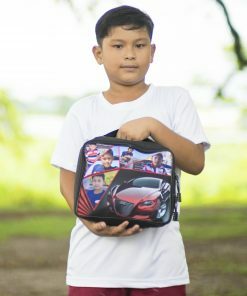 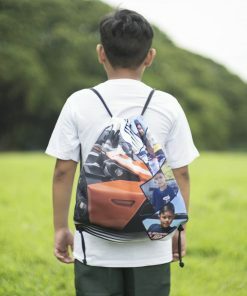 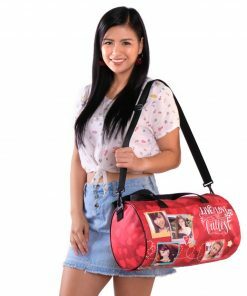 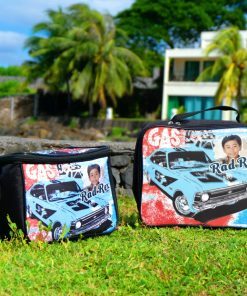 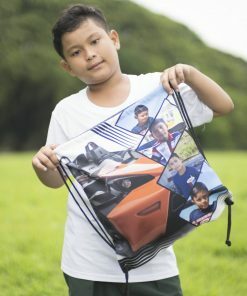 You may also opt to customize your bag with up to 9 of your favorite pictures. 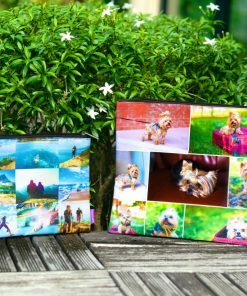 After placing your order, we’ll create a free layout of your item and send you a digital proof that you can review and make changes to. 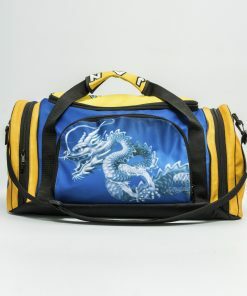 After you approve the layout, we’ll print your item and then ship it to you. 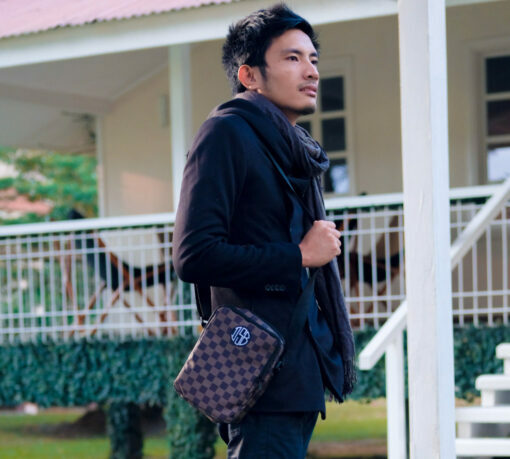 The sling bag measures 7" wide and 9" tall, and is approximately 3" thick. 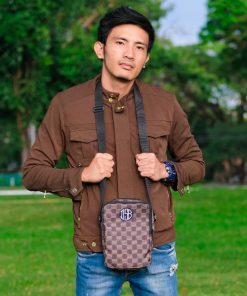 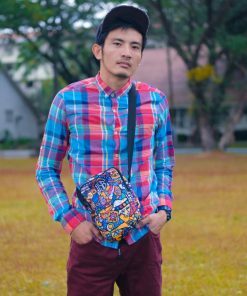 The sling bag is made from strong polyester material, similar to the fabric you'll find on any popular backpack such as Jansport.